So what the heck is this? 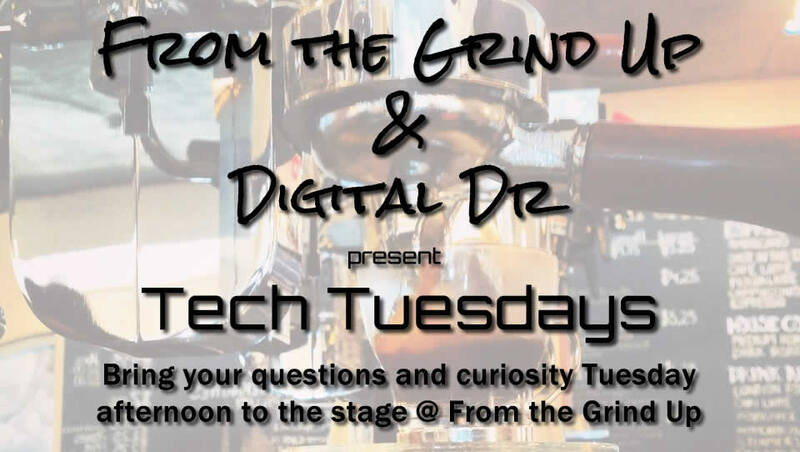 Ken "Digital Dr" Hawrylak will be setting up at From the Grind Up to give short presentations on different aspects of computers and information technology. 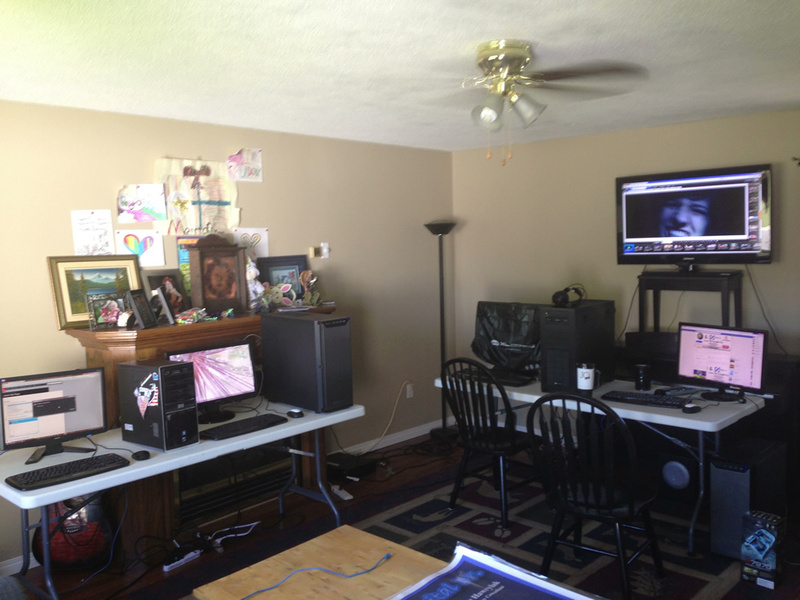 Tuesday, Feb 23rd was a trial run for the hardware and to get a feel for how everything would be set up. It was a success! There were a number of questions and curiosity as to what we were doing. We learned some things and based on that, modifying next week's program to improve it! Next week, we'll have a short 15 - 20 minute presentation on introduction to computers and information technology! As a new crowd cycles through we can repeat the material. After each week's session, we will distill the material and post it here, along with some pictures so you can refer back to it, or someone completely new to computers will be able to come to the Memdump.exe blog to learn.